Naloxone and Naltrexone Look and Sound the Same, But Are Used Differently. Here's Why. 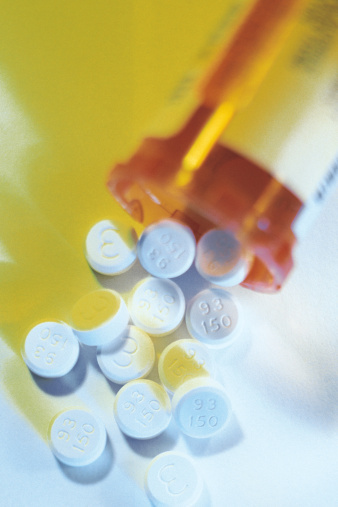 Opiate drugs are widely used, and very effective, for pain relief. They are also the drugs of choice for many addicts. 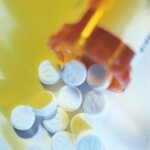 They carry a real risk, however, of death from overdose (OD). As we reported a couple of years ago, this is not a rare occurrence: According to the CDC, in both 2009 and 2010, over 37,000 people died of drug ODs: an astounding toll of 100 American OD deaths every day (on average). In the same article, we pointed out that an effective drug can reverse the effects of opiate drugs very quickly and potentially save many lives. This drug is Narcan (naloxone), which acts to block the opiate-induced respiratory depression (which is the commonest cause of OD death) from opiates including heroin, morphine, Oxycontin and Vicodin. Some argue against making Narcan more available, suggesting that it will encourage opiate drug use, but as we said in our earlier article, this is a form of harm reduction that will definitely save lives that would otherwise be lost from both abuse of prescription medications or accidental overdoses of street drugs. Now the word is out that the White House is encouraging the provision of Narcan to first responders police and Emergency Medical Technicians so that they can act quickly in cases of opiate overdose. Gil Kerlikowske, director of the White House s drug control office, commented that making naloxone more available would be a science-based drug policy that addresses the national drug challenge as a public health issue, not just a criminal justice issue. ACSH s Dr. Gil Ross agrees This is a much-needed harm reduction action that will help many and hurt no one. We re very pleased with this initiative.